 Dave Taylor has been practicing Raynor Massage since initially completing his Diploma course. He has since trained further with Brandon Raynor and is now an Advanced Practitioner. He started his teacher training initially under the watchful eye of Terry Masson and then continued to train with Master Practitioner, Maureen Abson in London, Preston and finally completing his training in Auckland, New Zealand. Dave has had a varied career to date that has seen him entertaining on cruise ships, to working on North Sea Oil Rigs! It was a serious car accident several years ago that left Dave with debilitating neck pain. Western medicine prescribed pain-killers as their ‘cure’. Not wanting to rely on medication to function normally, Dave started a holistic journey trying to find some alternative solution. Dave tried different treatment all over the world, he used to make it a mission when visiting new ports whilst working on ships to find, local healers. Some brought temporary relief but nothing brought the long-term fix that Dave was seeking. Then Dave experienced Raynor Massage! Wow! What a ride those first treatments were. A heap of storedtension was released (both physical and emotional) leaving him not only pain-free but with a realisation that this was something he wanted to learn in order to help others. "After an impromptu visit to a small village in the Western Cape, South Africa I fell in love with the Raynor Massage Technique. I was fortunate enough to come across a therapist who introduced me to the treatment and when I returned to the UK I made it a mission to be able to find such an individual who would be able to provide a Raynor Massage in the Northern Hemisphere...And to my joy I found Dave and I can say that my first massage with him was the best I have ever had. To put this into perspective, the therapist in South Africa who introduced me to the wonders of the technique trained with the Master himself, Brandon Raynor in Australia, thereafter in Cape Town with 10 years of experience in the field. His massage was fantastic and I am so grateful that he introduced me to Raynor Massage and I would thoroughly recommend him. 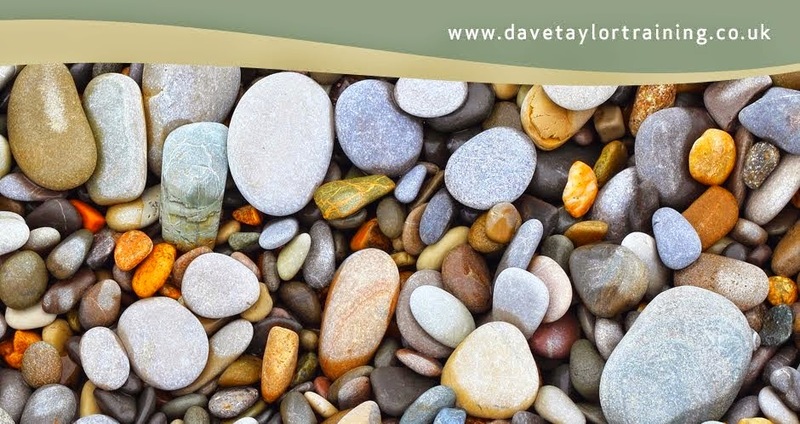 Dave, though provided therapy that truly identified exactly my areas of tension and worked extensively on them for a considerable period of time. He mapped out my tension lines with precision whilst providing a deep, releasing massage that was absolutely tremendous. Dave is often asked the question, “Can you really learn effective massage over a 10 day course?” and his simple answer is “Yes you can!” He completed his Diploma on the Friday and immediately took out practitioners insurance cover. He treated his first paying client at their home the following day and on the Monday opened the doors to his London based clinic where he has been working ever since. Now on his fifth year, he is continually booked up weeks in advance and has brought in a new practitioner to help deal with the demand for this very effective massage. Dave says that being able to heal others just by using his hands (and the occasional elbow) is a wonderful thing to offer and being able to train others to do this is a real honour. He looks forward to seeing you on a London course sometime soon!